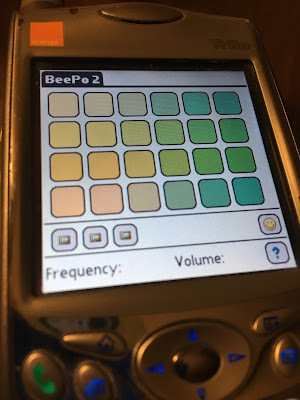 I've been messing around with BeePo 2, my simple beep app for Palm OS. Sadly I'm having a lot of trouble with it and it now won't compile at all. Which is a shame really. Anyway, now I'm going to start again with some of the things that I wanted to do with BeePo 2 in a new app. I'll keep you posted on progress.